-Contest- Design my UTAU's Genderbend? So, Yorunai started a contest to redesign her UTAU, and when I was coming home today, I was listening to Cendrillon and thinking of genderbend of Taiyo. The winner gets to pick the song Taiyo's genderbend will debut in, and a chibi drawing of their UTAUloid. Ok, some stuff you may need. 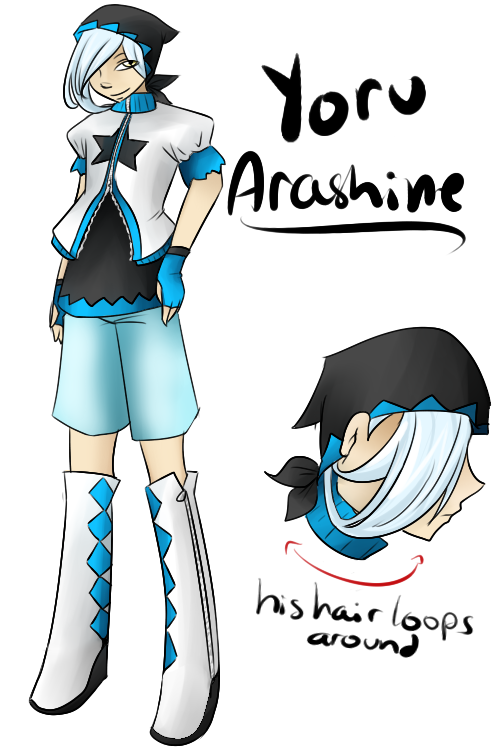 I didn't want to end up making this genderbend like a clone/twin of Taiyo (i.e. Rin and Len), so I was curious what others would come up with. Personality: Practically, the complete opposite of Taiyo. Smooth, near silent, seductive/a bit pervy, calm, short temper, but easily controls it. Unlike Taiyo, who's as clumsy as hell, Ryu walks without tripping over his feet. Or right here on this topic. 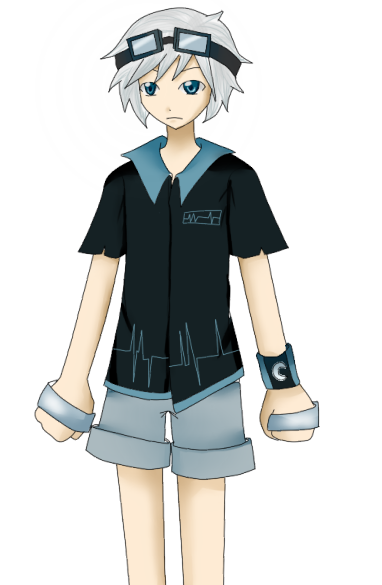 - I was thinking of him having white hair/really light blue hair, as opposite to Taiyo's but it doesn't matter. Re: -Contest- Design my UTAU's Genderbend? Ooh! As soon as I looked at her I got an idea that I think works! x3 Oh cool! :3 Thanks for entering guys! Sweetness :3 And sure sure! I'm patient. So I slightly based his look on Taiyo. Hopefully he would look better if you drew him x3. Oh :D That's really cute :3 Sorry I took so long to reply ^^ I couldn't get Wi-Fi on my trip until now. Thank you for the entries guys!